Seating is free and open to all. The sold-out event features tributes from writers and friends who represent the wide-ranging influence Le Guin has had on international literature for more than 50 years, including Margaret Atwood (by video), Molly Gloss, Walidah Imarisha, Jonathan Lethem, Kelly Link, China Miéville, and Daniel José Older. Andrea Schulz, Le Guin's editor at Viking Books, and Julie Phillips, Le Guin's biographer, will also speak at the tribute. The event will include rare documentary footage of Le Guin, along with photos and images from her life and work. 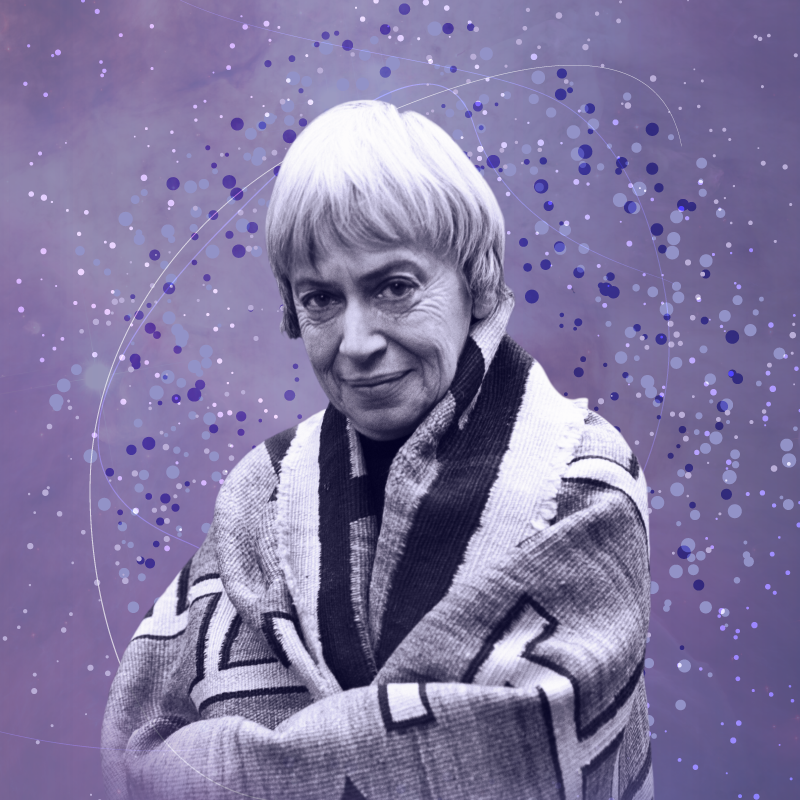 Le Guin’s passing is an immense loss for our whole community, and it is important we come together to mark the significance of her life's work. Le Guin was a groundbreaking writer of international acclaim and one of Oregon's preeminent cultural figures. She was an ardent supporter of writers, independent publishers, and libraries, and used her public platform to defend free speech. Le Guin was involved with Literary Arts for 31 years, as a participant and trusted advisor. Her dedication helped shape the programs of Literary Arts, which reach 20,000 readers and writers each year.